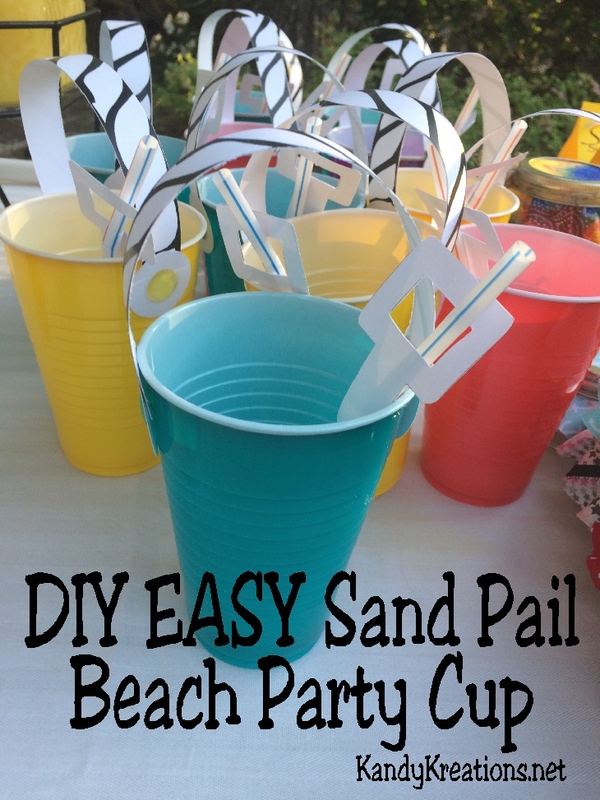 Easily and quickly make cute sand pail bucket cups for your beach party. Using these free printables and DIY directions, you and your beach party guests will be on the beach sipping your favorite drink in no time at all. With summer coming, all I can think about is relaxing on the beach. But we are still a few weeks away from that, so instead I decided to bring the beach and the relaxing to me. 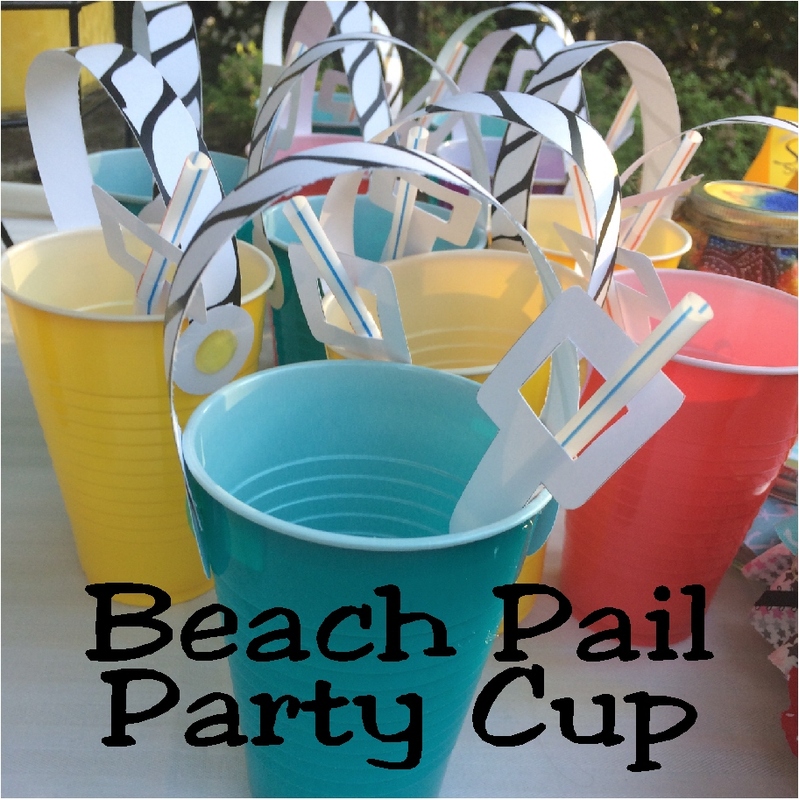 I had to start by showing you these fun Beach Pail party cups that I made for the party. I just love how simple they were to make. They were such a great addition to the dessert table and looked like little sand pail beach buckets complete with straw shovels. 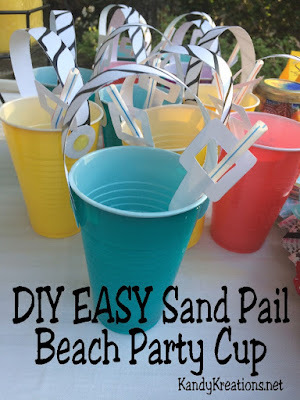 You guys know I love EASY projects and with the two printables I've included, these sand pail beach party cups are quick and simple to put together. Start by laying the pony beads out on a piece of aluminum foil. You will want them to be about an inch apart since they will spread a little as they melt. In a 400 degree oven, melt your beads for about 10 minutes. Remove from oven and allow to cool. 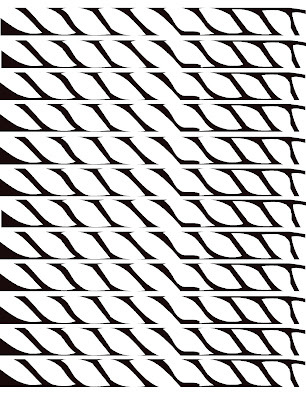 Print out the sand bucket rope handles. I chose to print mine on to white card stock so they wouldn't clash with the different colors of cups, but you can choose to have your handles any color by printing on to colored paper. 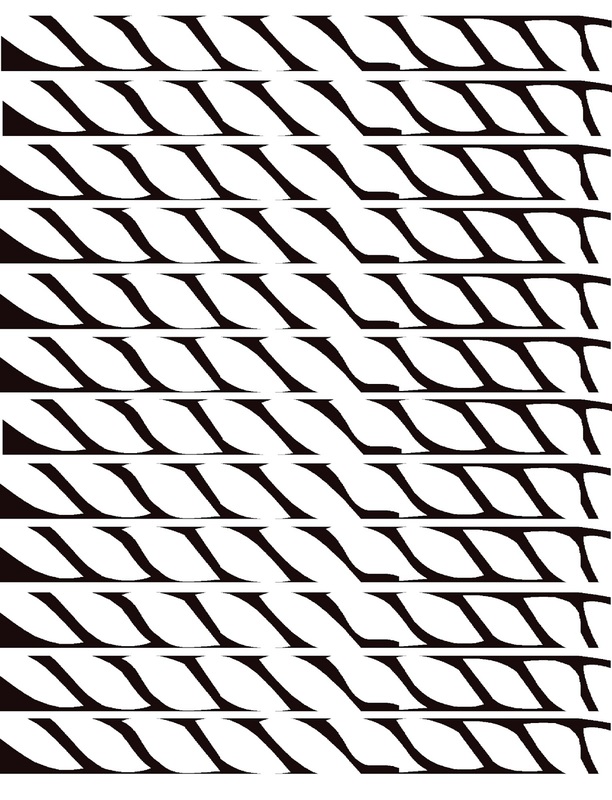 Cut the rope handles into strips along the edges. Using your 1 1/4 inch circle punch, cut out enough circles for your cups. You will need two circles per cup. Dab a little bit of glue on the end of your "rope handle". Lay one of the 1 1/4 inch card stock circles on the middle. Repeat on the other side. Using a matching color to your chosen cup, add a dab of glue to the back of a melted pony bead. Place one on each of the centers of your 1 1/4 inch circle. Add a little bit of glue to the top portion of your drink cup and secure the 1 1/4 inch circle and pony bead to the cup. This is one side of your rope handle. Wrap the handle over the top of the cup and secure on the opposite side with a little bit more glue on the other circle. Repeat for each of the cups until you have enough for your beach party guests. For the straws, simple print out the handles onto cardstock and cut out. Cut around the outside edges and then the inside center square to form the top of a shovel. 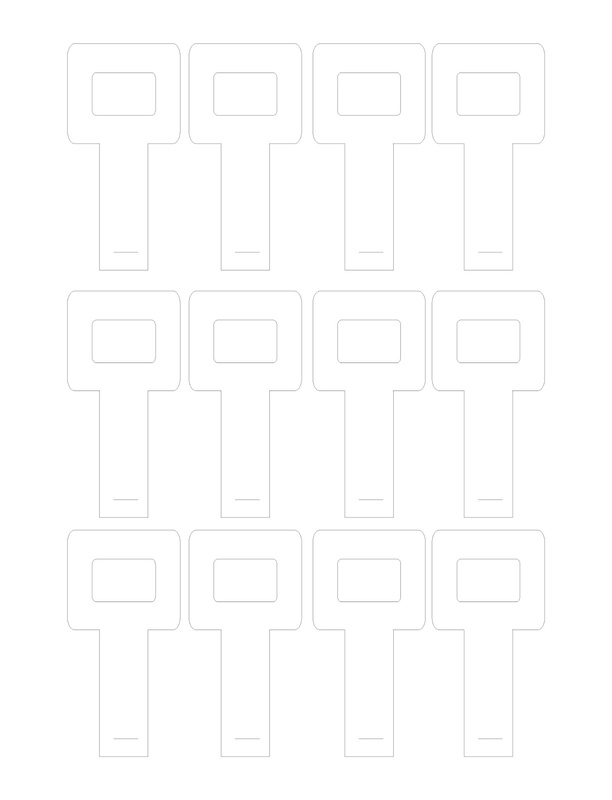 Along the bottom of the shovel, use a pair of scissors or x-acto knife to slit along the bottom of line. 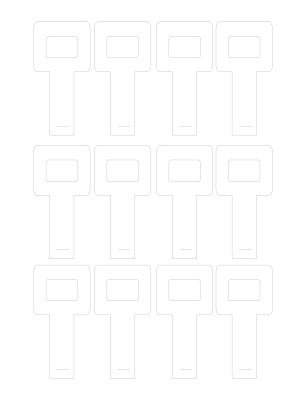 Slide your straw up through the slit at the bottom, along the back of the shovel printable, and through the top handle. Keep the straw topper high enough on the straw so it looks like a shovel sitting in your sand bucket and so the drink doesn't destroy the paper.